Our concept for a 21st century property experience focuses on three simple pillars. 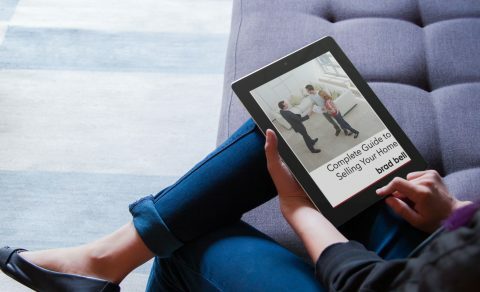 Local knowledge matters and the location of your property represents a tangible dollar value to buyers and tenants seeking property in the local marketplace. Our people have spent the time understanding the street-by-street detail of our local markets. 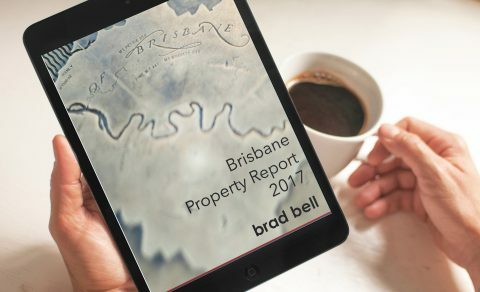 Your property is worth more with brad bell because we do more to understand and amplify the value of property that we represent. We know how to tell the story of your property through high-quality, evidence-based marketing strategies that make an impact and attract more buyers or tenants, and our dedication to the buyer and tenant experience, translates to value for the property owners that we represent. 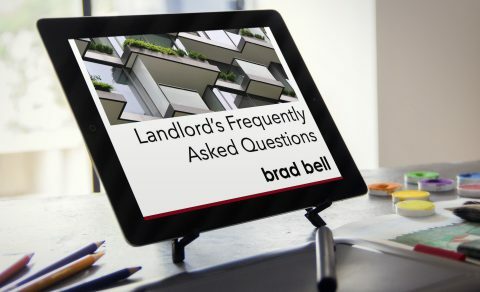 Every client journey with brad bell - be it selling, buying, letting or renting - should be a remarkable interaction. the journey that our clients take with us will be different and mean different things for each person, outside of the mechanics of the transaction. We exist because the tenants, buyers, sellers and landlords in our community allow us to serve them and our people are driven to create the solution and experience that are tailored to each situation and to every client. Do school catchment areas affect local property prices?